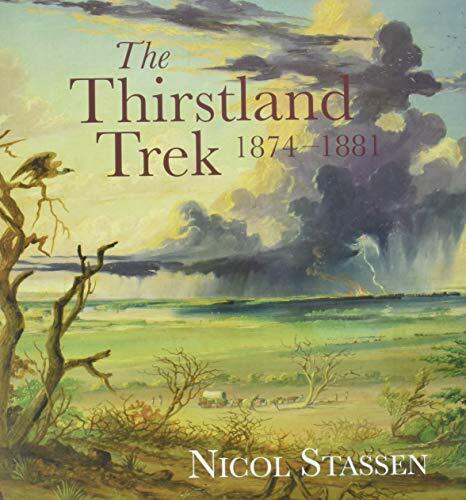 During the late nineteenth century a number of organiszd treks left the Transvaal. The first of these left the ZAR in May 1874. Seven years later, in January 1881, after the amalgamation of the first three treks, they settled at Humpata on the Hufla highlands in the Portuguese colony of Angola. From 1892 to 1894 three further major treks followed. After the last major trek in 1907 the Portuguese government prohibited further treks. In 1928 about 2000 Angola Boers were repatriated to South-West Africa, while 380?470 remained in Angola. These treks were complex phenomena as a result of economic, religious and political factors. Initially, resistance to the "irreligious" and "liberal" government of T.F. Burgers were the most important reasons for the trek. New labor legislation, political uncertainty, internal dissent in the Transvaal and economic factors also contributed to the dissatisfaction. Lack of sufficient farming land, population pressure, poverty, misgivings about new taxes and the search for new hunting grounds probably played a minor role. Dread of modernization and British imperialism, the introduction of intensive farming, gold fever, drought or natural disasters and the "trekking spirit" or "trek fever" probably played no role at all. Nicol Stassen has a bachelor's degree in Languages, a master's degree in Chemical Engineering and a doctorate in History. He is a research fellow at the University of Pretoria. His previous publications include William Chapman: Reminiscences (2010) and The Boers in Angola, 1928‒1975 (2011).